Many little girls dream of growing up to be a Disney princess. Whether you prefer Cinderella, Sleeping Beauty, Jasmine, or Ariel, you wanted to be a part of their world. But for Sarah Ingle, she managed to turn her dream into a full-time career. Using her talents, she makes people smile every day, and that’s an important personality trait of any Disney princess. Ingle is a professional singer. In 2014, the Clemson University graduate decided to combine her passion for performing with her passion for Disney movies by founding Princess Ever After. 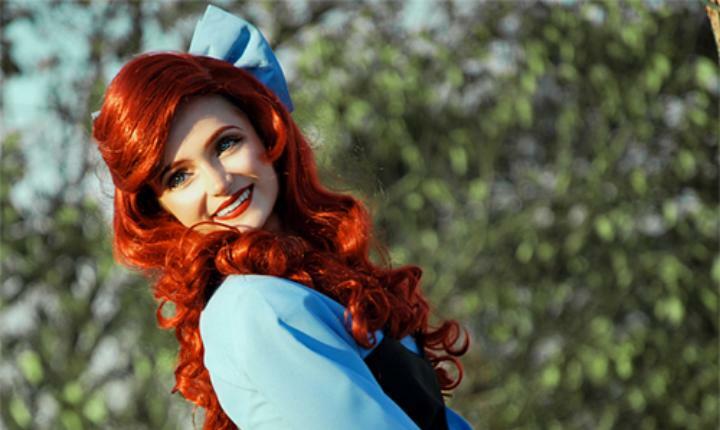 The Colorado-based company provides singing Disney princesses for special events, particularly birthday parties. Yes, Ingle is paid to dress up as a Disney princess and her creations are nearly identical to the real princess. But this business platform didn’t come at a small price. Ingle’s costumes are very detail oriented to be as authentic as possible. She works hard to have impressive costumes, wigs, and makeup, which she does herself. But as you can imagine, the costumes aren’t cheap. 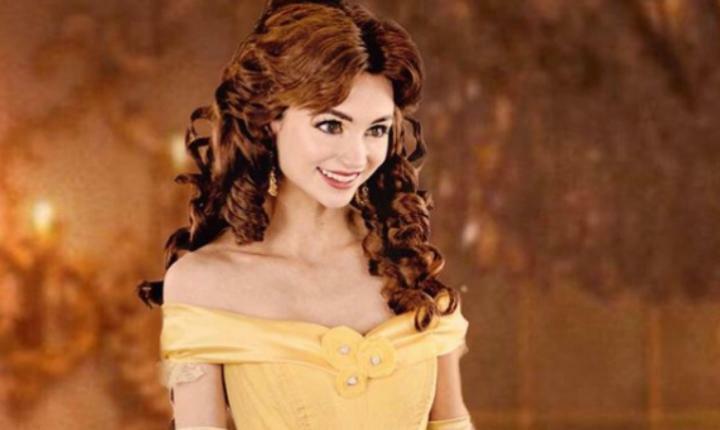 Ingle spends up to $14,000 on her Disney costumes, including the wigs, makeup, and accessories. Luckily, Ingle has invested plenty of money into her business to pay for the expensive costumes. 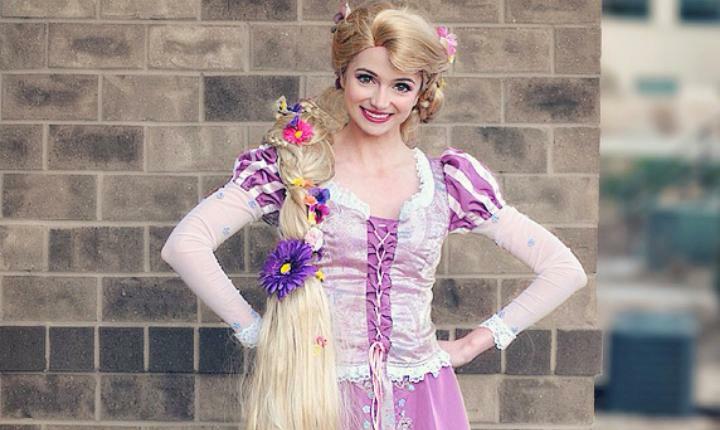 She’s in high demand for special events, officially named the Internet’s “Real Life Princess.” She has costumes for everyone’s favorite princesses, including Belle, Rapunzel, Cinderella, Snow White, and more. Ingle first gained Internet success when she would post pictures of her Disney creations on Instagram. Since then, she has transitioned to YouTube, where she provides makeup tutorials but also inspires viewers to dream of their own fairytale. It’s like she’s really a Disney princess, which is exactly what she wants. Ingle’s business has quickly gained international success and she has hired an entire team of “princesses.” These individuals have their own special talents and favorite characters, and Ingle hires them to entertain crowds at various events. The next time you see Ariel or Cinderella at a birthday party, hospital, or retirement home, it might be one of Ingle’s special princesses. According to Ingle, she’s just happy to spread joy and positivity, just like her favorite Disney movies.